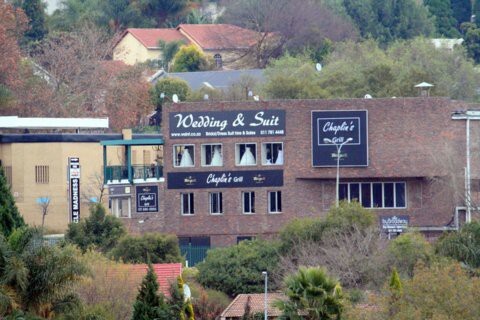 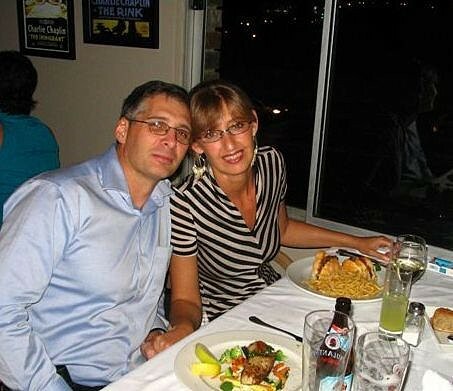 Years ago, Rainold Petersen owned the well-known Chaplin's in Melville. 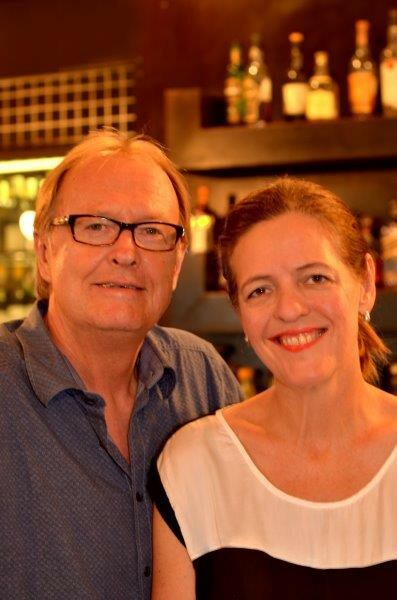 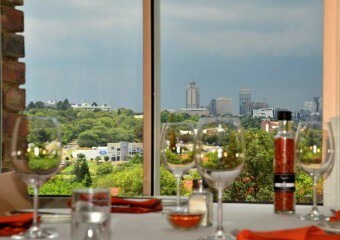 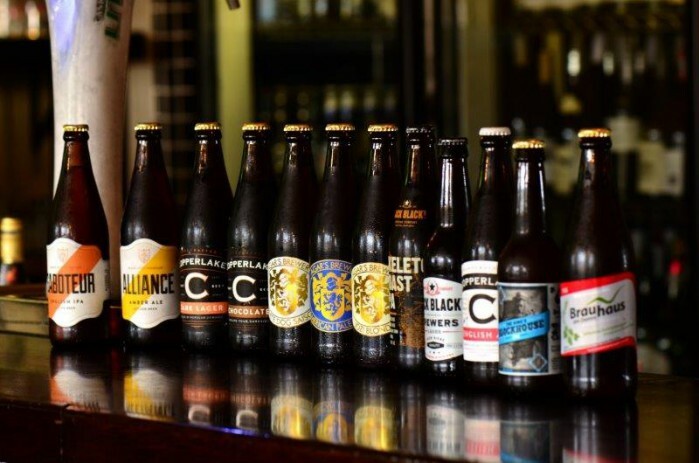 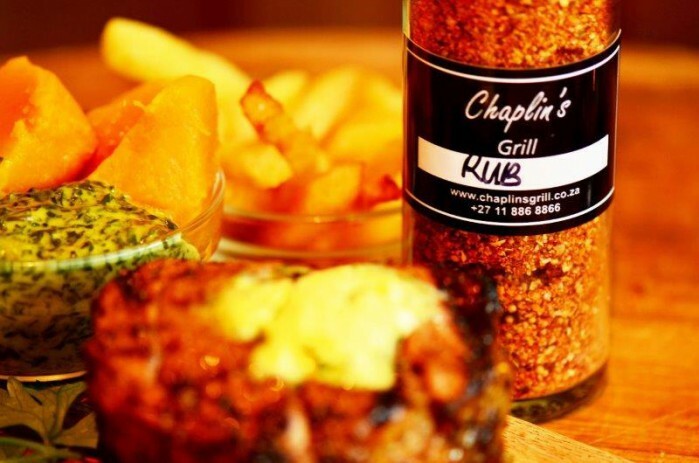 Rainold’s innovative name change in 2012, positioned Chaplin’s Grill as a modern world class restaurant offering personalized service in the heart of Sandton. 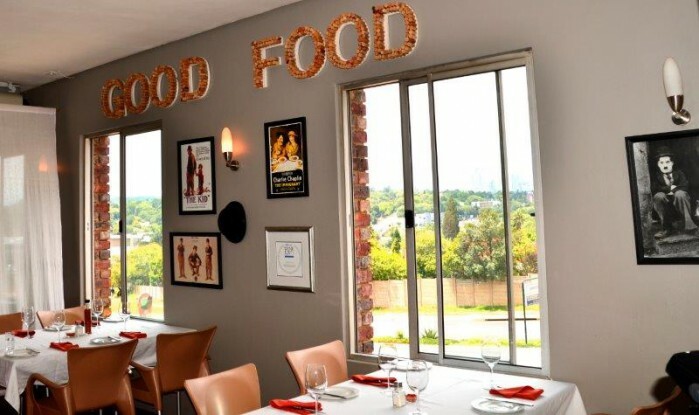 The menu is simple but refreshingly creative, offering grills and other chef specialties like snails on grilled mushrooms with red wine garlic sauce, grilled sweetbreads, steak tartare and favourites such as roasted deboned duck and a piquant prawn curry. 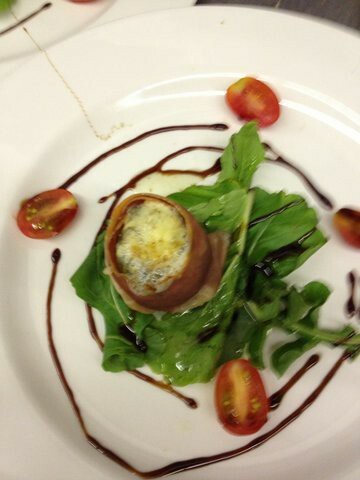 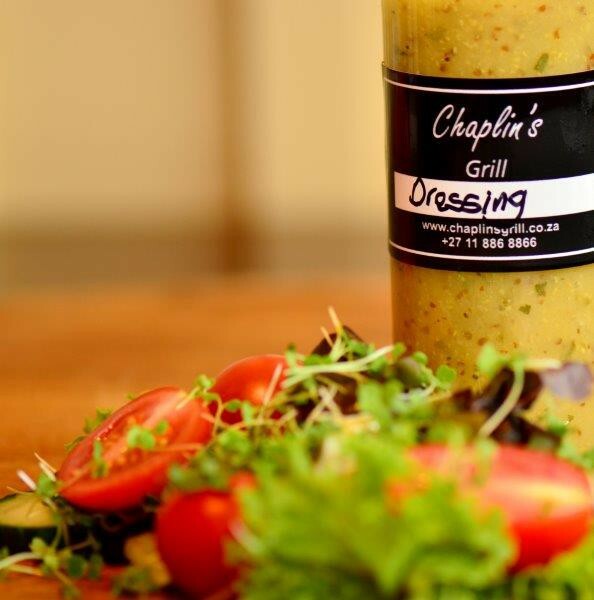 The sizzling grill and its talented chefs are a sure reason Chaplins Grill has diners coming back time and time again. 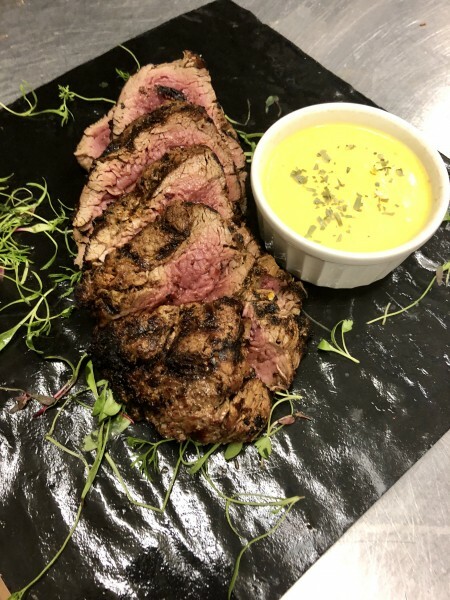 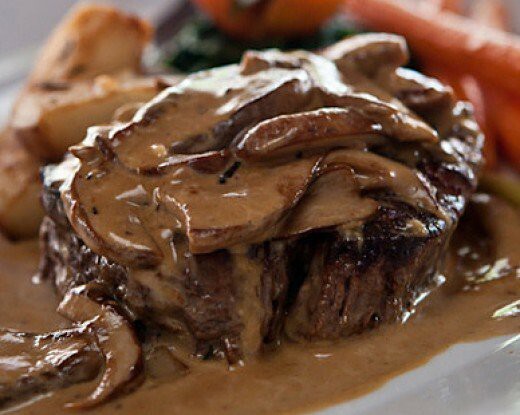 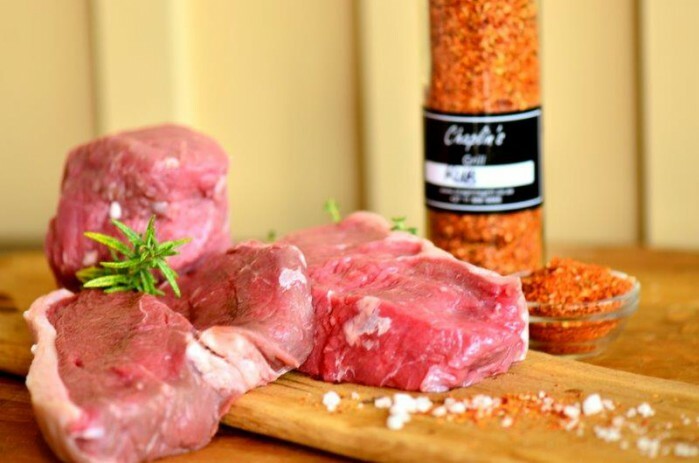 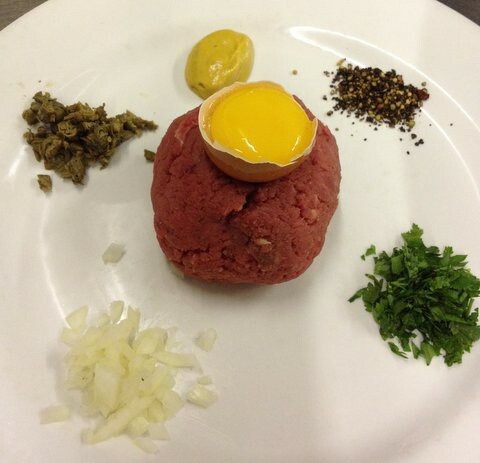 Offering superb cuts of meat like Grain feed Chalmar and (Greenfields free range beef due to the drought has been cancelled until further notice), aged and cut to order, Chaplin's goes that extra mile to serve you food cooked to perfection. 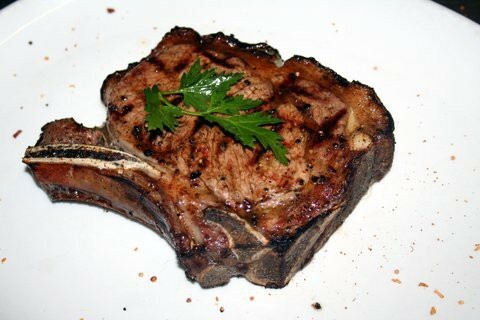 The selection concludes with the ‘beef sampler’ – a wopping 600gram trio of prime beef cuts for all serious steak lovers. 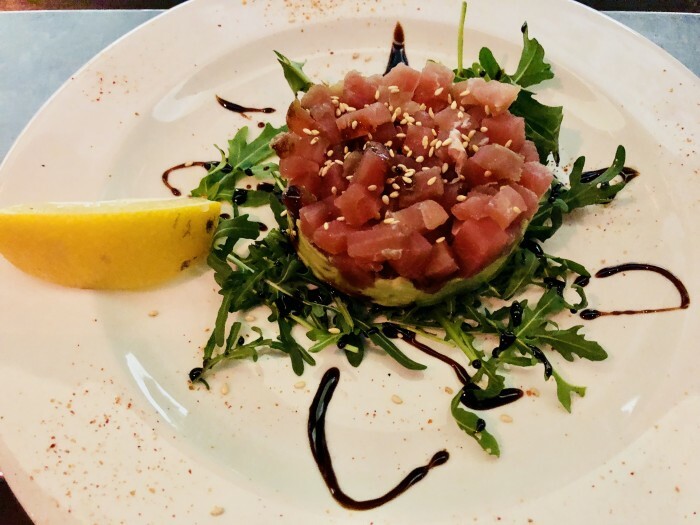 Light meals include real beef burgers, juicy ribs, pregos, wraps and the vegetarian Brinjal Feuille which consists of a tower of fried Brijal, mozzarella cheese, Olive tapenade and sundried tomatoes. 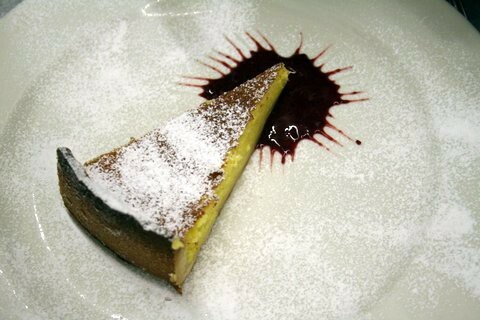 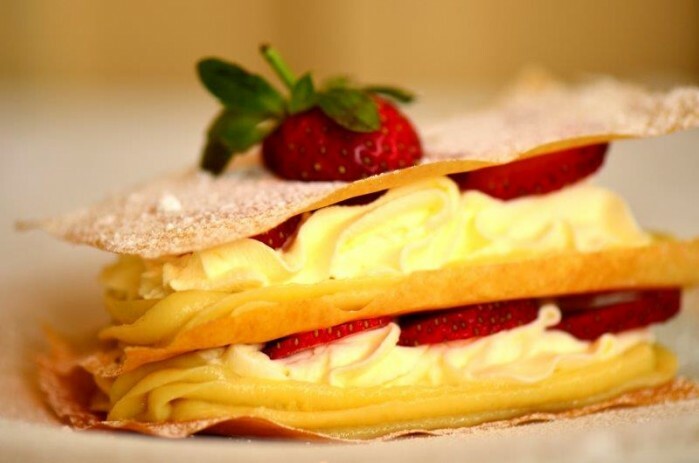 After dinner desserts include the noteworthy Crème Brûlée, Chocolate Fondant and Mille Feuille - layers of phyllo , pastry cream and strawberries. 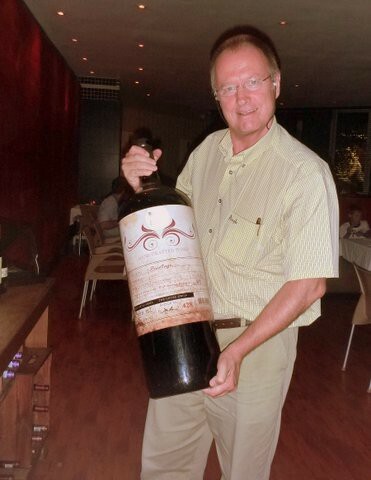 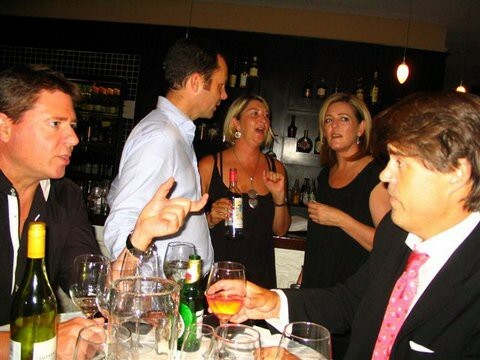 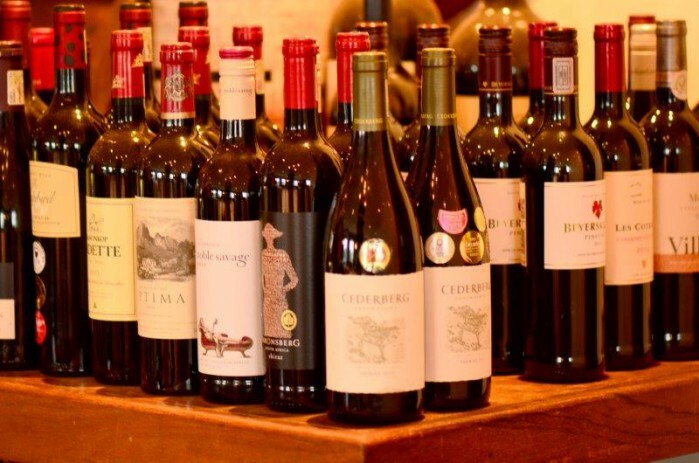 Diners can choose from a wide range of wines to accompany their meal. 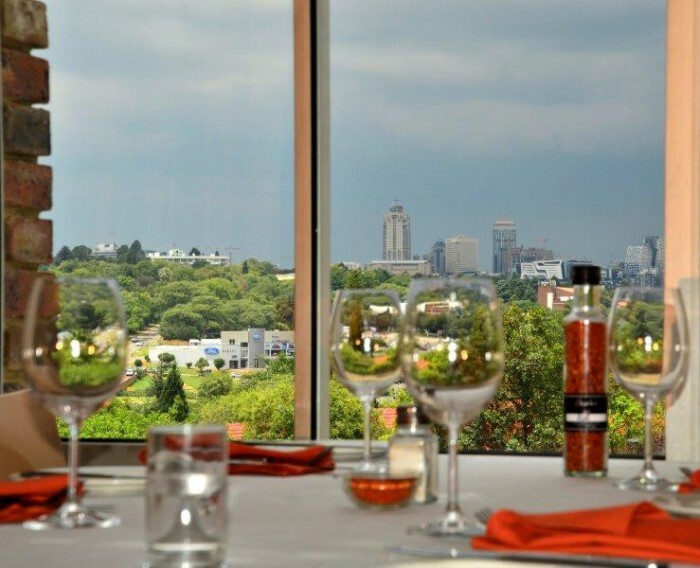 In its convenient location off the William Nicol artery, with extensive views of the Sandton CBD and a large covered terrace. 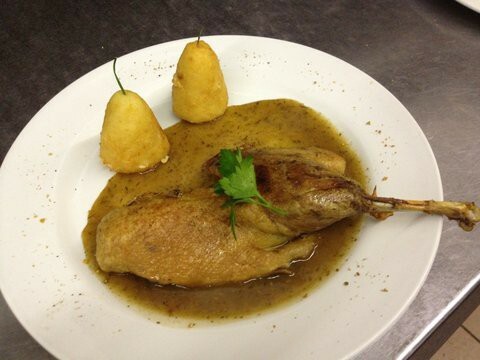 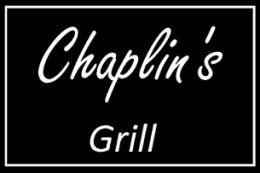 Chaplin’s Grill offers a relaxing atmosphere for both business and leisure amongst family and friends.